When the last Concorde touched down at London’s Heathrow Airport in November 2003, the first era of supersonic passenger flight came to an end. 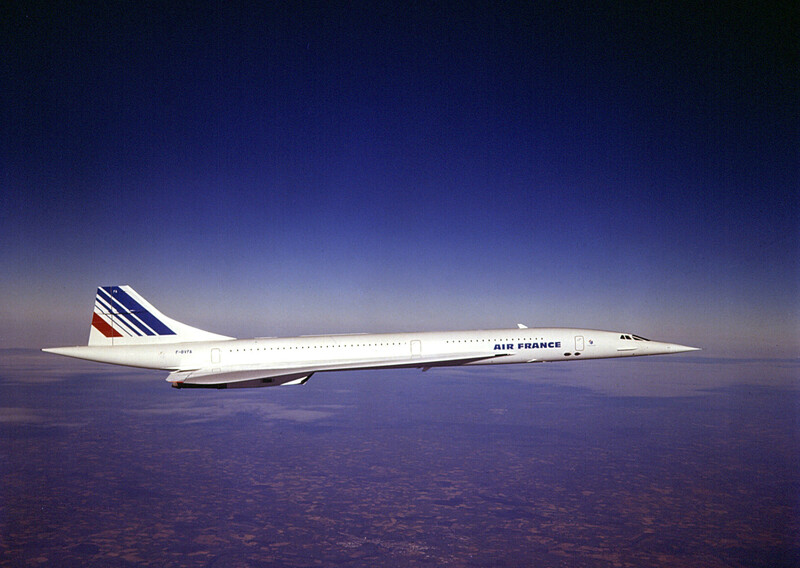 Concorde was a beautiful marriage of design and engineering. It was also many things we don’t want in a modern jetliner. It was deafeningly noisy, thirsty for fuel, and day-to-day profits could not keep up with long-term maintenance costs. The idea that a battery powered aircraft could generate enough thrust to push it through the sound barrier at first seems fanciful. Luke Workman believes he’s the man to put supersonic airliners back in the skies. Luke designs lithium batteries for electric vehicles. He’s come up with a system that, he says, could be used to build clean, quiet and profitable aeroplanes. One major problem with electric aircraft is the weight of the batteries. Luke Workman’s system overcomes this by making the aircraft itself part of the battery. His ‘axial stack’ method proposes building the layers of aluminium and copper, normally found inside the battery, into the wings of supersonic aircraft. The battery effectively becomes a structural part of the plane. These metal elements make up the bulk of the weight of a lithium battery. If the plane is built from them, the additional weight load from adding batteries is vastly reduced. Workman told New Atlas that he’s excited about the possibilities of his design. "I've come up with a battery design that weighs far less and handles heat insanely well. It just requires a gigantic, flat surface area. Like, say, the oversized wings of a supersonic plane. I want to use the full available wing area for electrode plate surface. "We can use the battery as the middle layer of the wing, and we can use the aluminium skin of the wing as a current collector to get power from the ends of that battery sandwich out to the motors." Do batteries hold the key to the future of renewables? Concorde was small. It only had 100 seats. That made it expensive to fly. Luke Workman says his battery could be the path toward much bigger, commercially viable, supersonic aeroplanes. “The bigger this battery gets, the more efficient it becomes. Luke Workman is convinced his design could reinvent supersonic air travel for the 21st century. However he’s not about to register the intellectual property with a view to making a fast buck. "The reason I'd never restrict anyone from using this is that we're all sharing the same spaceship here. We either do the things we need to do to keep an atmosphere on this planet, or we fail the Darwin test as a species."